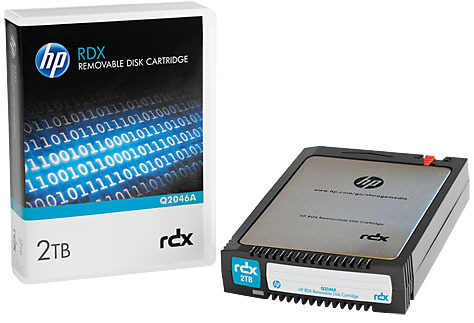 The Quantum RDX system is a fast, simple, reliable and compact diskbased data protection system that satisfies the backup and archive needs of today’s fast-paced business. Combining the removability and high capacity of tape with the random file access and performance of disk, the Quantum RDX provides a compelling answer to the onsite/offsite data protection needs of small businesses and branch offices. 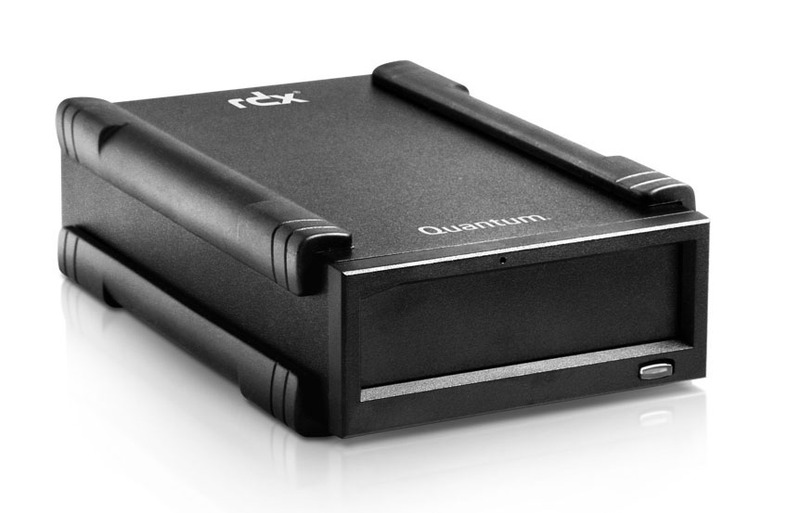 Along with the dock and the removable data cartridge, the Quantum RDX system includes GoProtect backup software for Windows. 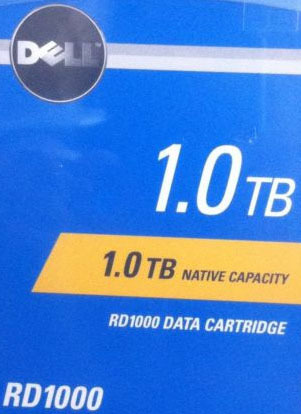 This software incorporates data deduplication technology to provide an extremely cost-effective solution, reducing the number of cartridges required for effective backups by up to 20:1. 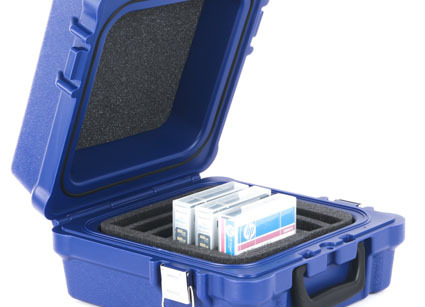 Each time you run a backup, GoProtect only stores the data that has changed, thus significantly saving disk space. When you restore, the software automatically reassembles the pieces so you get the full file as it existed on the date you are requesting. This process dramatically increases the number of backup data sets that can be stored on a single disk, as well as the number of available recovery points. 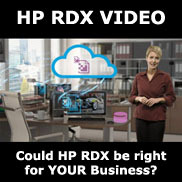 The result is reduced media handling, simplified management, and faster restores.